Mysteries of Eastern countries are waiting for you in the fantastic Archibald Orient HD free casino slot. You will be supposed to solve them together with a fearless explorer in this 5-reel, 50-payline video slot from the World Match provider. 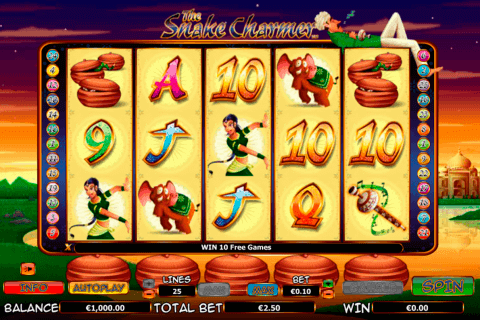 Interesting features and two bonus games will make your play entertaining and lucrative. The highest slot win is 1 500 credits. What can be better than free slot games with bonus rounds no download no registration based on unforgettable adventures in exotic countries? 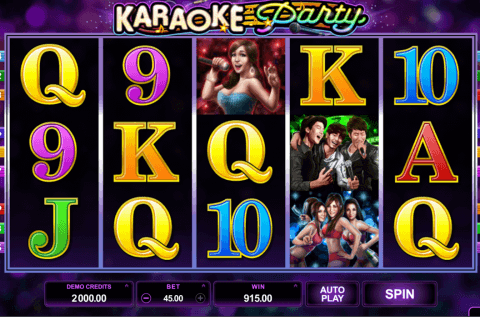 They guarantee the highest level of fun and Canadian players (as well as other gamblers) like such slots very much. You can use the unique opportunity to accompany Archibald in his travels after choosing the one of World Match new free slots. We mean the Archibald Orient HD slot. 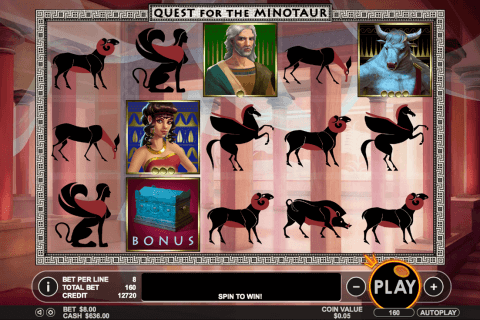 The jackpot symbol of this game is the Labyrinth image. The role of the Wild icon plays the Elephant Statuette image, which has well-known substituting functions. 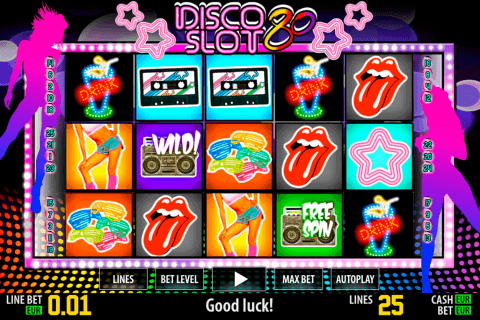 There is also the Scatter symbol (the Free Spin Game icon) present in almost all free spins with bonus feature games. When you get three or more Scatters here, you will start Free Spin Game bonus. Choose one of Free Spin Game symbols, which will reveal the number of free games with the 3x multiplier option. Another Elephant Figure with the word Bonus on it is the Bonus symbol of this casino game. You will need to collect three Bonus symbols to start the feature. Then your task will be to guide Archibald through the rope bridge and collect prizes. The last interesting feature of this game is the Surprise symbol. At a certain point of the game symbols from the paytable will replace this Special icon and bring you a prize. Archibald Orient HD is one of video slot games for fun with the very nice colourful design. You will see houses in mountains in the background. Its reel symbols, apart from four icons mentioned above, are 8 ornate images of different birds, animals, plants and other Oriental attributes. Choose the Archibald Orient HD slot from the World Match company and start exploring Eastern countries right now!